Eos mainnet is coming on 1.6.2018 which is exactly a week for now. Anybody who holds Eos tokens must register them so they will eventually get the actual EOS mainnet tokens. If you dont register your current tokens (which are essentially erc20 ether token) they could become worthless. The easiest way to do it from my expirience is through the Exodus wallet. click register and that it! you could do it with myetherwallet but it is a much complex process , search for guides on google for that , theres plenty. 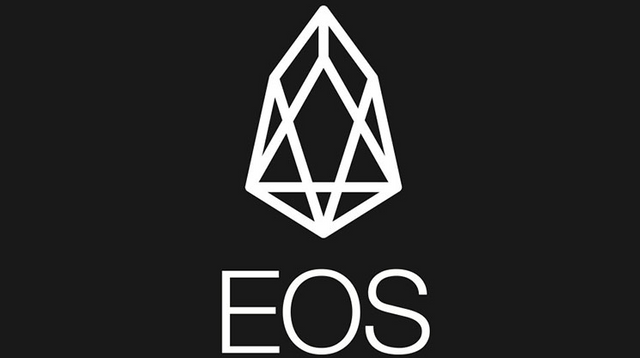 If you hold your EOS at an exchange, like binance for example, I've heard they will handle it for you but i wouldnt trust that and Im highly reccomending to hold your EOS at a wallet like exodus so the registration will be 100% and its much safe then holding cryptos in exchange anyway..
Just bought some EOS, thanks for this tip! Thanks for this info. Either way Im just gonna leave my tokens on Binance, they will do it for me. 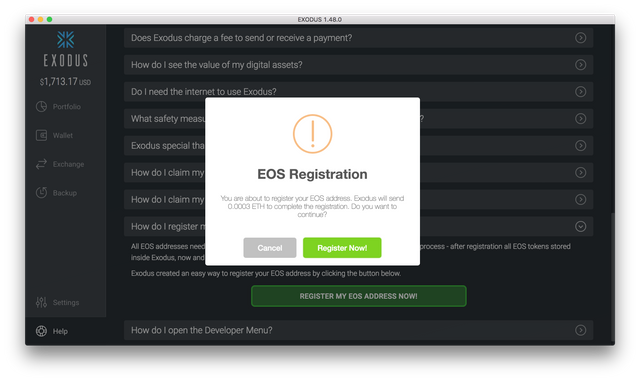 Quick question - I had my open.EOS on Bitshares and just registered an EOS address on Exodus. 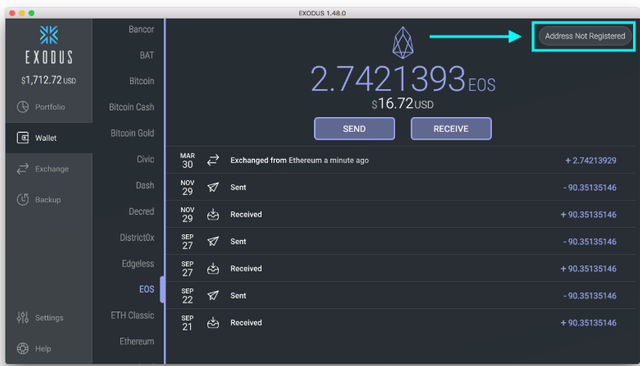 I sent my open.EOS to my EOS receive address in Exodus via openledger-dex, and it shows in Bitshares are a completed transfer in my activity, but nothing is hitting my EOS balance in Exodus (or showing up on Etherscan). It's also not showing up as a recent withdrawal. Does openledger-dex take a while to relay the tokens to my EOS address in Exodus, or do you see that I did something wrong here?